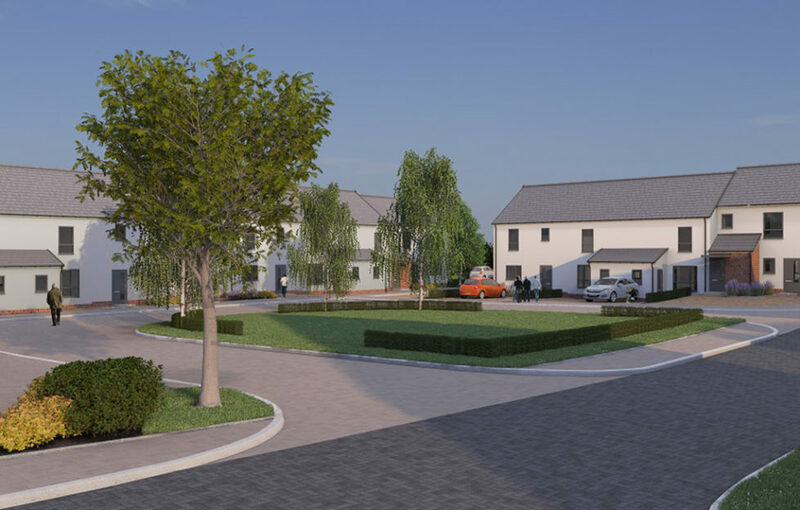 Award-winning family housebuilder Mactaggart & Mickel are offering a selected number of ‘early bird’ properties at a new development. They are currently building in the sought-after East Renfrewshire suburb of Newton Mearns. 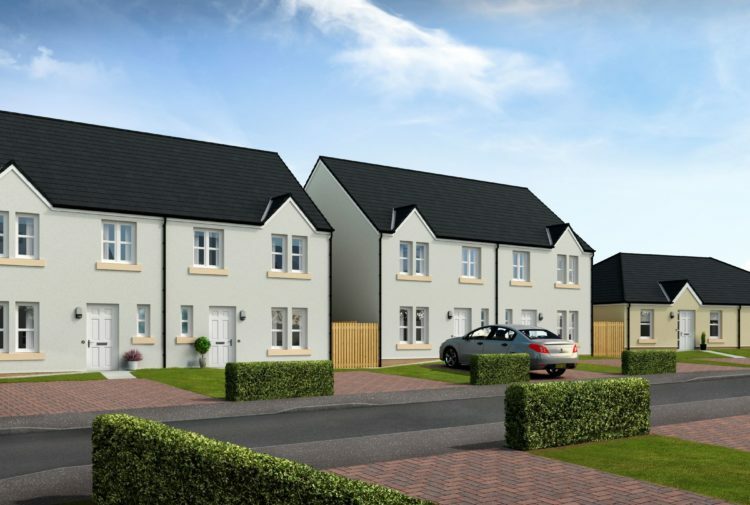 Stewart Gardens, situated at Malletsheugh on the western edge of Newton Mearns, will consist of 114 new homes, offering a wide range of house styles and price points to suit first time buyers, families and downsizers. The first phase at Stewart Gardens will offer 30 stylish new homes ranging from three-bedroom semi-detached to five-bedroom detached homes. Mactaggart & Mickel’s Early Bird Option offers house buyers the opportunity to secure their ideal home free of charge on a flexible, no-obligation basis while the development is under construction. The option gives buyers plenty of time to market and sell their existing property. At present six properties are available for Early Bird Option. Indicative prices range from £475,000 for a spacious four-bedroom detached home, to £520,000 for a five-bedroom luxury detached villa. 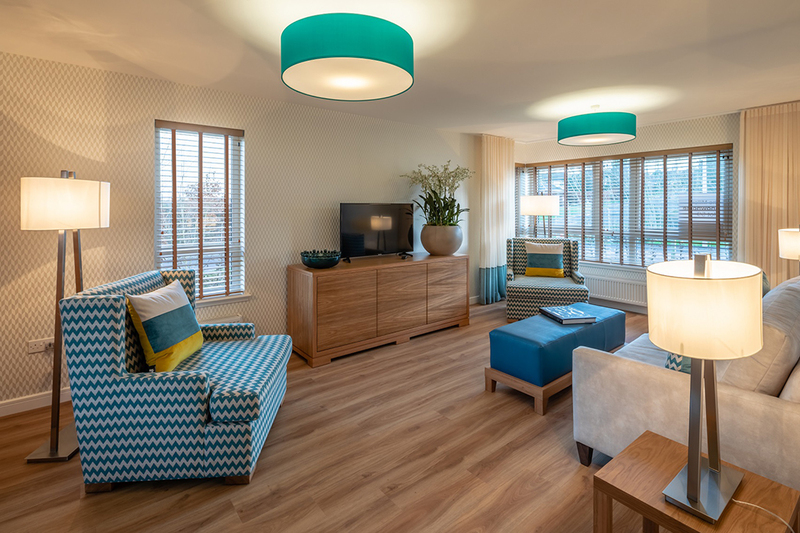 Stewart Gardens is ideal for families, who will love the landscaped play areas, professionals seeking fast commuter access to Glasgow, as well as downsizers keen to stay in the area. Newton Mearns is one of East Renfrewshire’s most sought-after residential suburbs, and within the catchment area of high performing secondary schools. 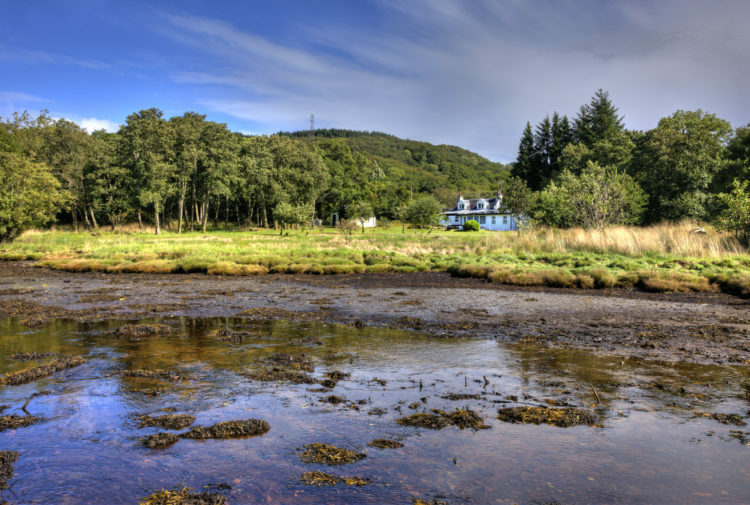 A recent study by the Royal Mail found that East Renfrewshire was the happiest place to live in Scotland. 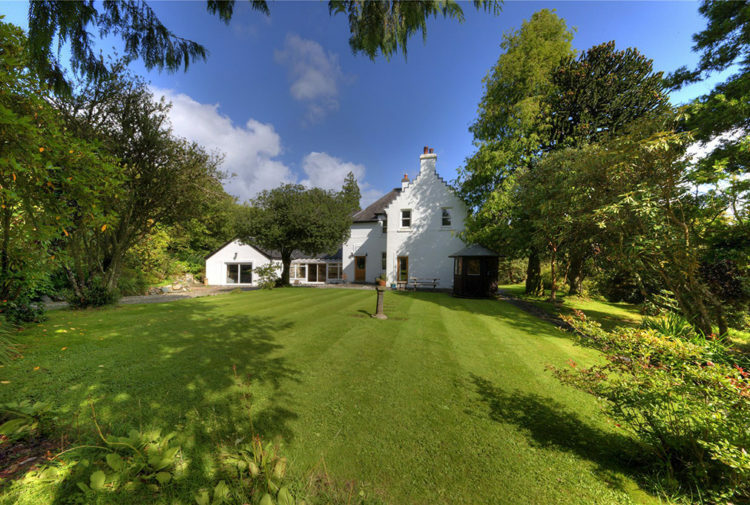 The location also offers excellent transport connections and is only a short distance from Glasgow, with open countryside just minutes away. Joanne Casey, director of Mactaggart & Mickel, said: ‘We are proud of our heritage within Newton Mearns, with a number of our popular developments already established in the local area. The Elliot is a fabulous five-bedroom family home. Not only does it have a spacious lounge and family room on the ground level but also includes a flexible study/bedroom on the first floor. 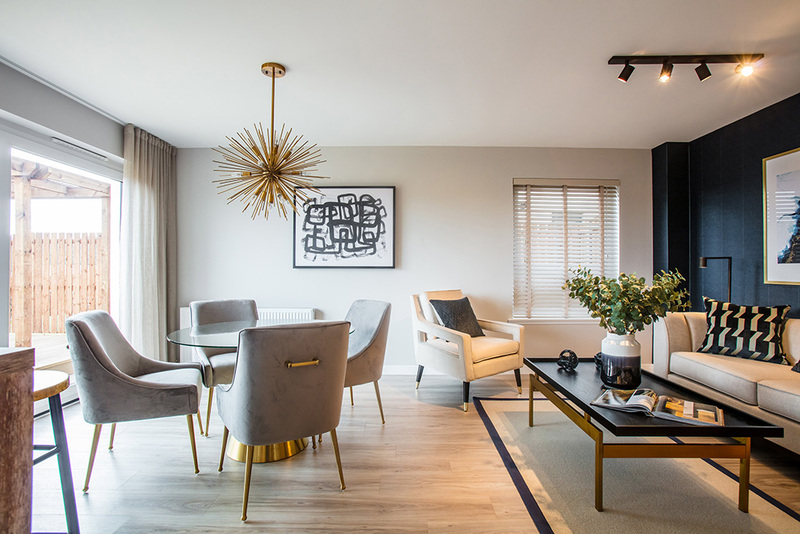 To secure their chosen Early Bird plot, interested home buyers are advised to act quickly by visiting the Stewart Gardens sales centre, off Ayr Road, Malletsheugh, G77 6PR, or by calling 07855 113120 from Thursdays to Mondays, between 11am–5pm. Mactaggart & Mickel are one of just 21 housebuilders across the whole of the UK in 2019 to receive a prestigious Five Star Rating for customer satisfaction from the Home Builders Federation.